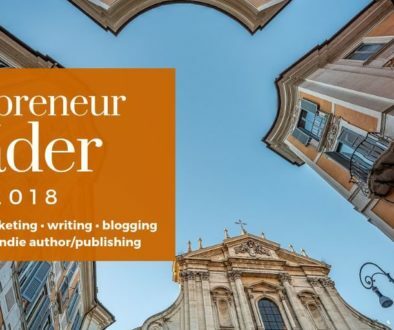 Currently, Wordpreneur Reader is published 3X a week, MWF, at about 9am est. 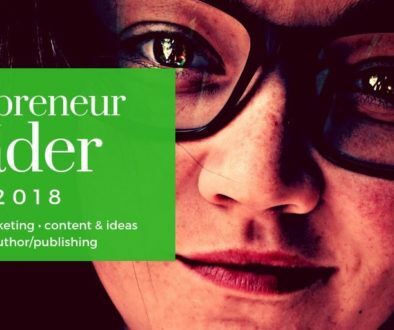 Each issue is a roundup of 12 articles and blog posts I think are of interest and benefit to “wordpreneurs” (indie authors, freelance writers, website developers/publishers, entrepreneurs, etc.). Every single one is “found” and not submitted. This site runs Google AdSense and affiliate advertisements. I obviously have no control whatsoever or even knowledge of whatever advertising appears on the sites or blogs you visit by clicking through any of the featured posts/articles that appear in each issue. Simple and straightforward. 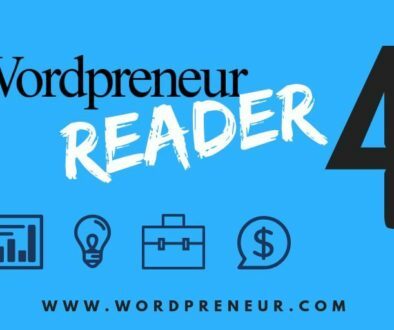 And oh, do please take a few measly seconds to share the Wordpreneur Reader with your social media followers (share buttons on the right). There’s nothing quite as motivating as knowing there are people who read and are actually being helped by this work. Thanks! Now let’s do some reading! P.S. If you’re here for any of the old content, it’s still around. I just haven’t figured out what to do with all of it yet. Contact me if you’re looking for anything in particular.